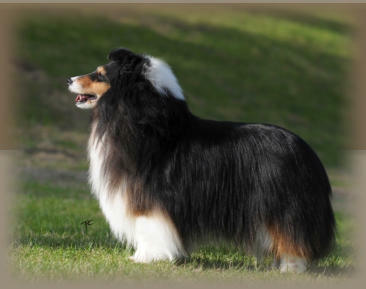 My once in a lifetime sheltie that will forever be in my heart! Cydnee was everything I could have asked for in a friend, companion and showdog extraordinaire. Cydnee and her brother Jesse, Multi BISS/BPIS AM/CAN CH. Westpointe Back Alley Rhapsody, ROMC, will forever live long in the pedigrees of Westpointe Shelties!